Loans from 3-60 Months that you can use for you next Fix and Flip Project. Easy to qualify, fast and affordable. *APR varies from 5.99 – 14.5%. Your loan rate and how you can borrower is primarily determined by the quality and value of the collateral, your ability to pay, total loan to value and credit score. Home rehabbers are always on tight schedules, but when you leverage Arizona Fix and Flip Loans as opposed to self-financing, it’s that much more important to keep your project on track. Become familiar with the top three mistakes newcomers make in order to ensure a smooth and profitable exit. Not padding the timeline. The work of various professionals assisting you are often dependent on the others staying on track. For example, your drywaller may not be able to take over until your electrician is done or your cabinet installer may not be able to work until the tiler has finished. If one early in the chain is delayed, it will set everyone else back too. Sometimes suppliers are sluggish a slow in the market can delay the sale. Always pad your timeline some, so that unforeseen issues don’t push you past your intended exit date. Not padding your expenses. Having the property inspected by a professional is a must, especially if you don’t have much experience in the area on your own. That said, there are sometimes things you cannot foresee. Perhaps you pull up the carpet and discover mold and water damage or you open a wall and find out the prior homeowner was clearly not an electrician or a plumber, but attempted to be one. You’ll likely have a legal and ethical obligation to set things right. Without extra room in your budget, this will eat away at your profits or could even leave you upside-down. Forgetting about government regulations. After the housing crisis, guidelines for FHA loans changed. This doesn’t impact your ability to get Arizona Fix and Flip Loans, but it may impact who can purchase your home and when. There are a couple areas to address here. FHA loans can be good for borrowers who wouldn’t ordinarily qualify for a mortgage. The government insures the loan to protect the lender, but the borrower then has additional fees to pay. For this reason, the location you’re working in will impact whether or not your buyers will want this form of financing. If you’re working in luxury homes, they won’t be, but if you’re working in struggling or up-and-coming neighborhoods, they could be. If you are in an area where buyers may need an FHA loan, they will not be allowed to purchase yours until it’s been in your possession for 90 days if your sales price is two or more times what you paid for it. The more you work with Arizona Fix and Flip Loans and rehab projects in general, the easier it will become to identify issues in these three core areas and avoid them. However, for your initial ventures, it’s a good idea to give yourself a fair amount of breathing room and simply anticipate there being unforeseen circumstances, so you never fall short on time or money. Develop a strong network and they’ll be there when you need them. It can be frustrating when a supplier sends out the wrong thing or delays a shipment, particularly when that makes the schedules of your tradesmen fall like dominoes. However, the more you work with your team and the better you treat them, the more likely they are to prioritize your needs over all the other projects they do. 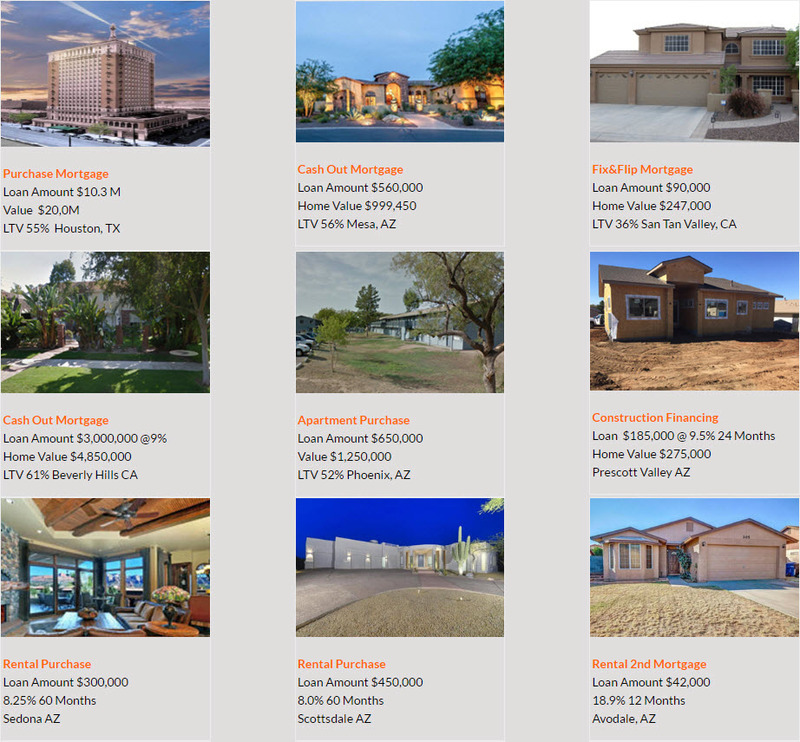 Your Arizona Fix and Flip Loans will go further and you’ll be more successful too.